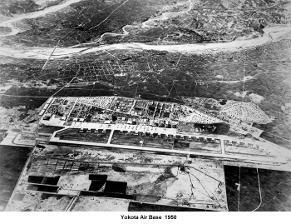 Yokota, located approximately 28 miles northwest of Tokyo, was opened in March 1940 by the Japanese Imperial Army as Tama Army Airfield. 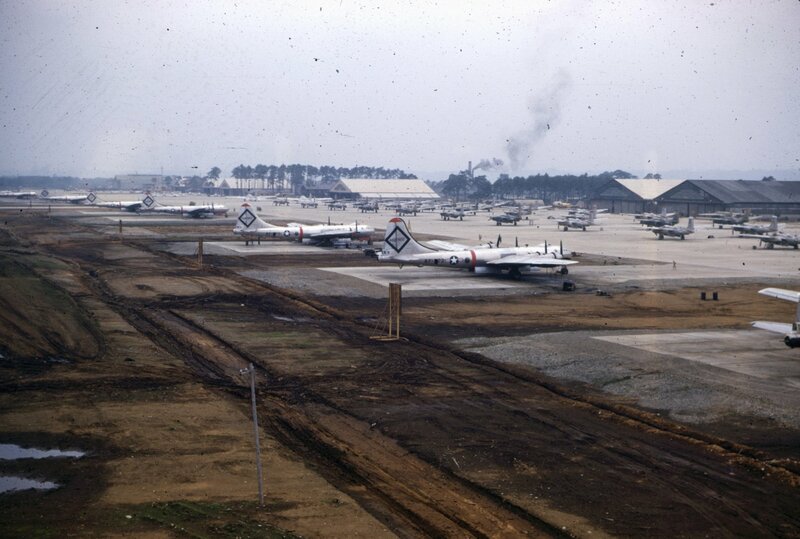 The name of the airfield was derived from Tama Prefecture -- or county in which it was located. At that time, the land area of the air base was approximately 1,102 acres, while the length of the runway measured 4,265 feet. 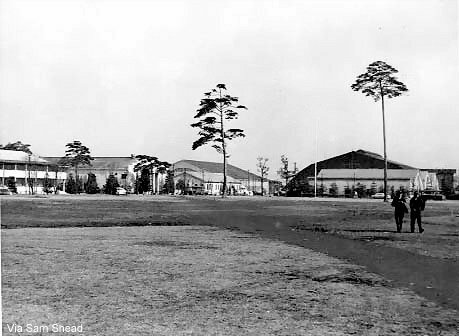 By the end of 1942, the airfield was operating at its peak as the "Wright Field" of Japan, where newly designed aircraft were first tested. 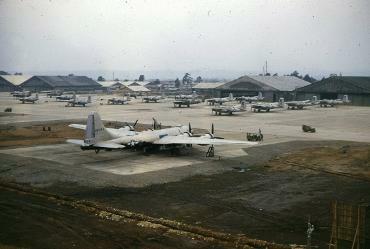 When US Forces took control of the base in 1945, they found 280 of the most modern Japanese aircraft still in excellent running condition. 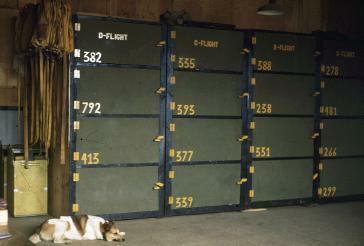 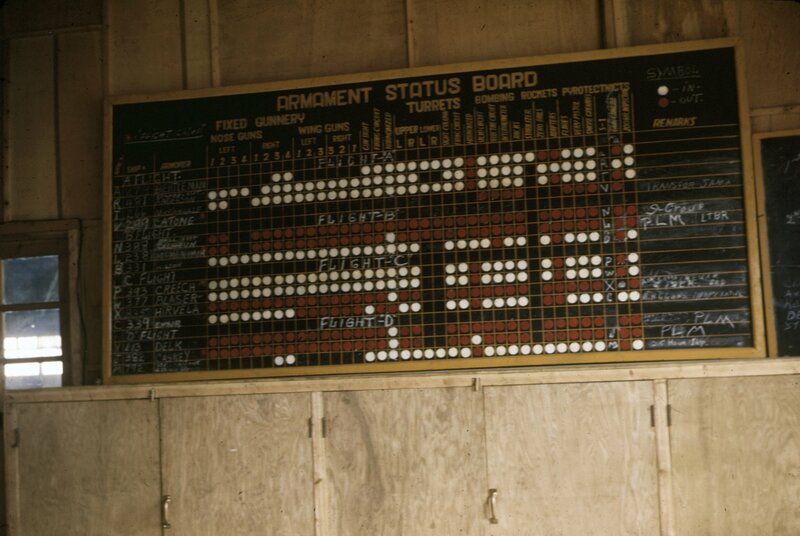 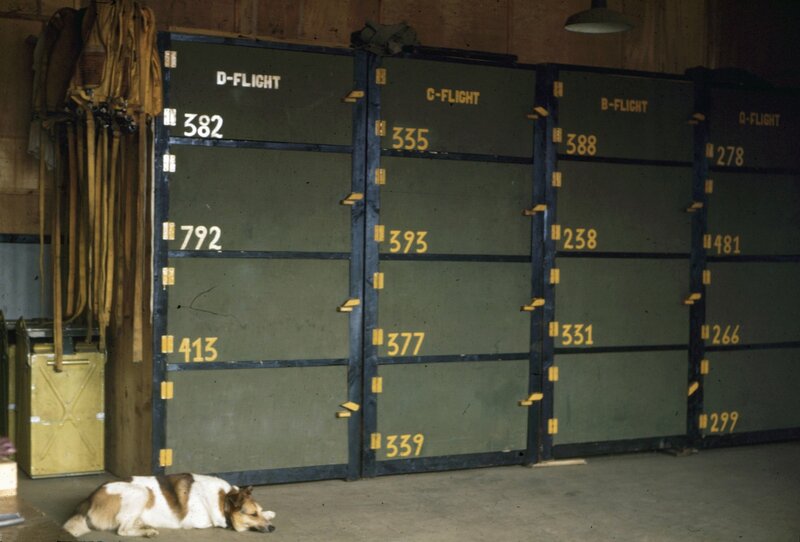 At least 100 of these were shipped to the U.S. for evaluation after the surrender by Japan. The Japanese had removed the tops of hangars to resemble bomb-damaged facilities, so US fighters thought they were already bombed areas. 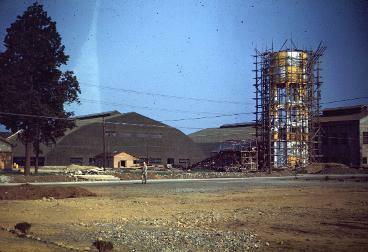 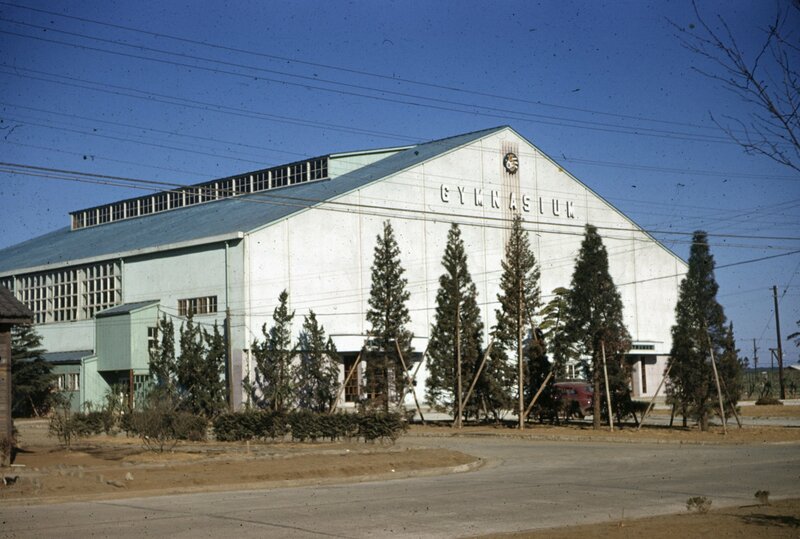 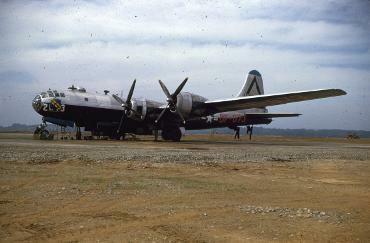 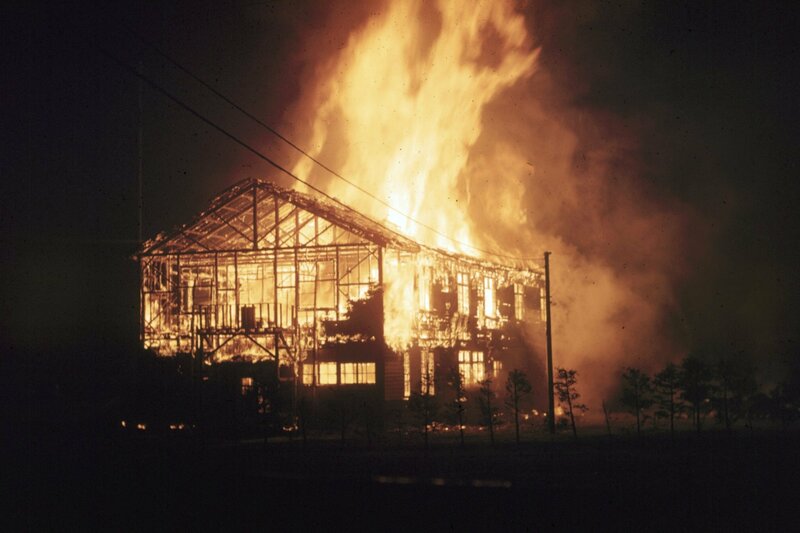 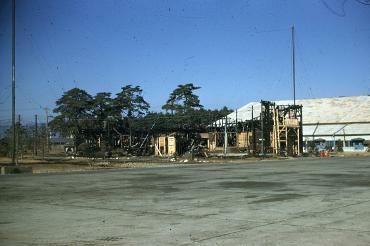 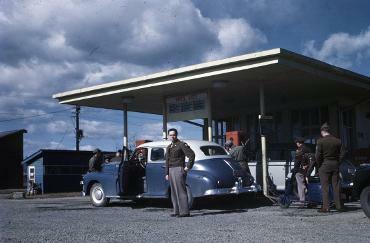 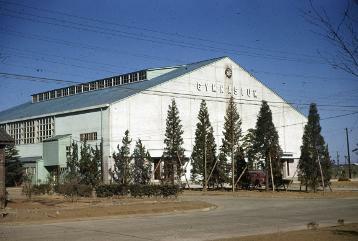 For the most part, the Yokota area suffered little damage during World War II from American bombers. The airfield was fully operational when the allies arrived. 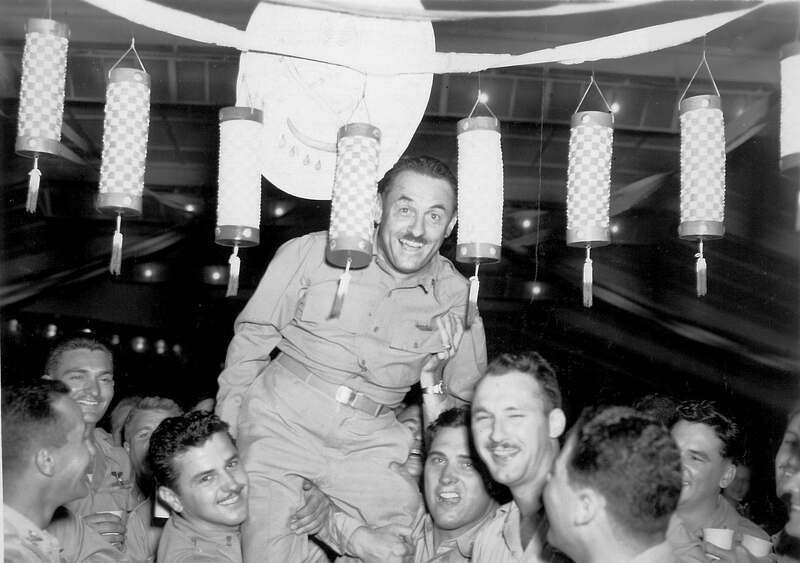 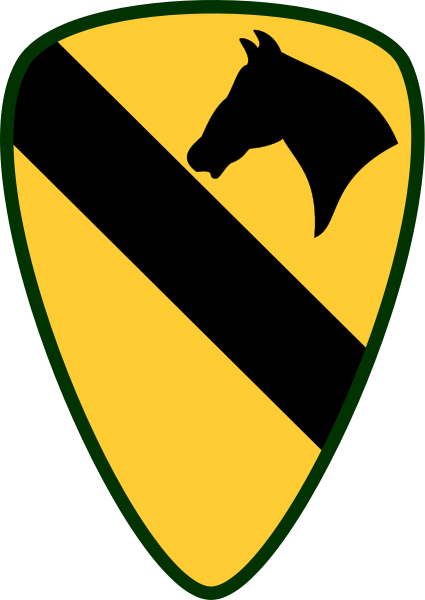 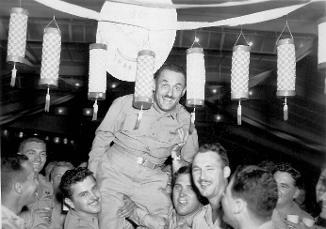 With the end of hostilities and the Japanese surrender in September 1945, a detachment of the 1st Cavalry Division arrived at the base on 4 September. 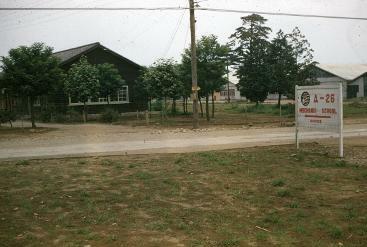 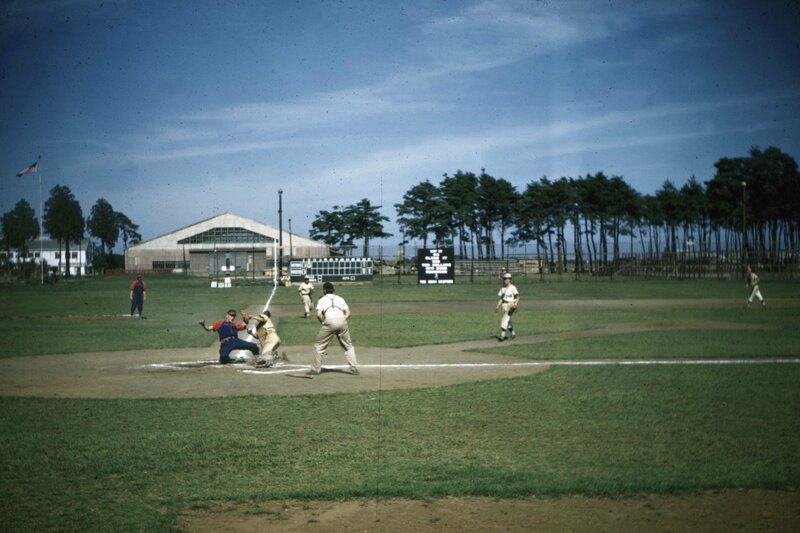 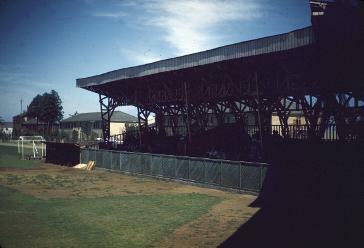 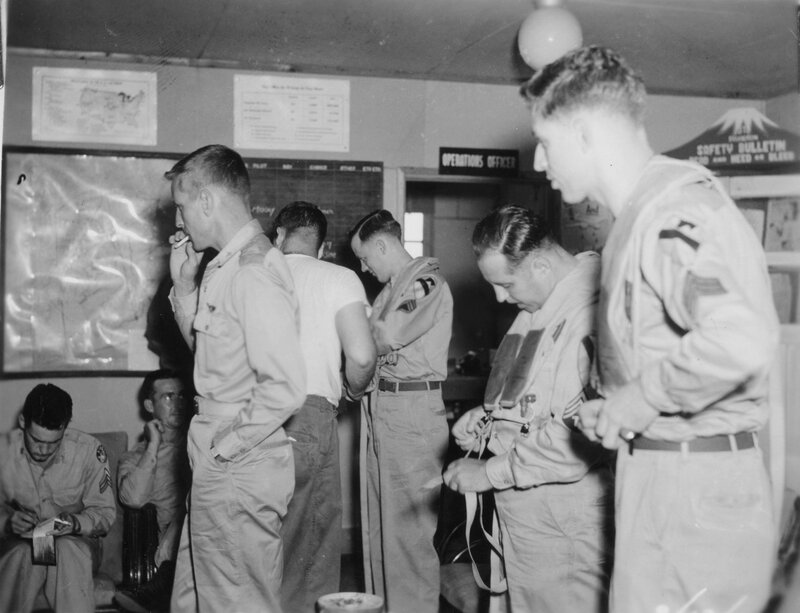 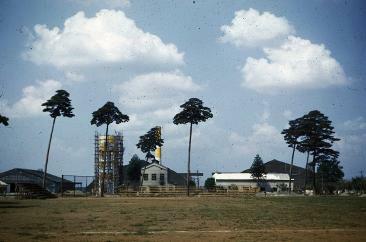 The 1st Cav named the facility Fussa Army Airfield, then renamed it Yokota Army Airfield, after a small village located on the northeast corner of the base, at the end of September. 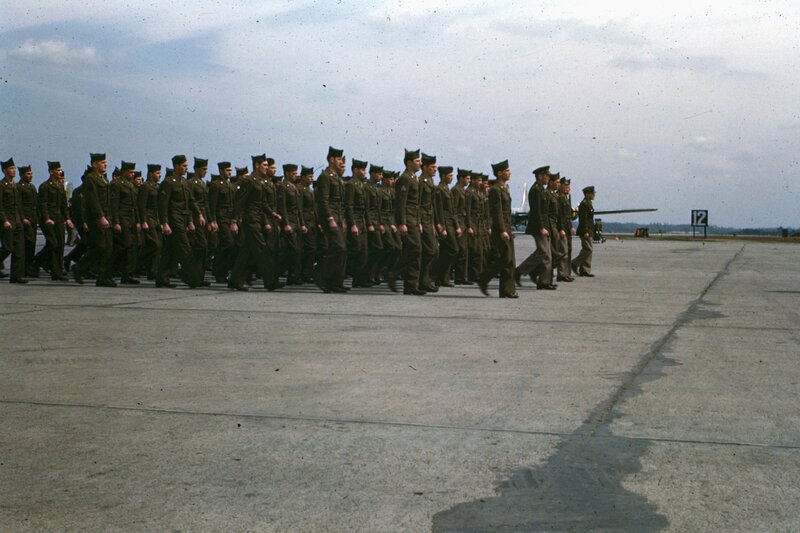 The 353rd Engineering Construction and 864th Aviation Engineering Battalion moved ahead with great speed and finished the runway upgrade. 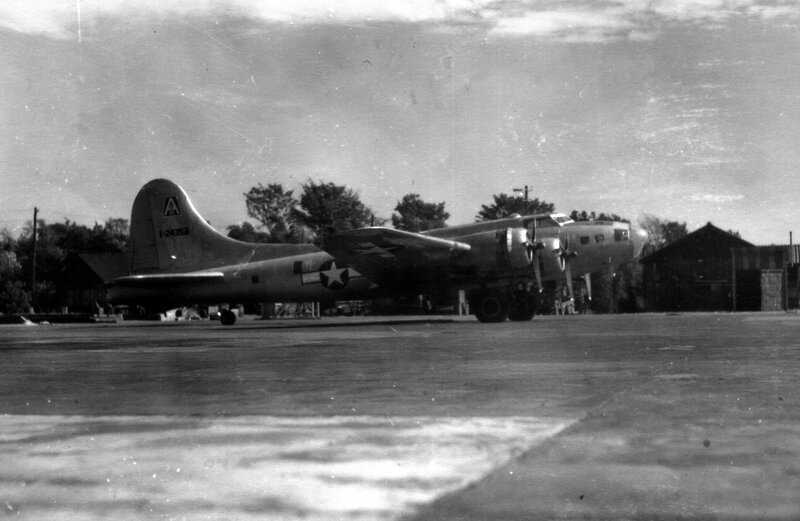 The initial USAAF use for the base was for airlift operations when the 2d Combat Cargo Group arrived with four C-47 squadrons. 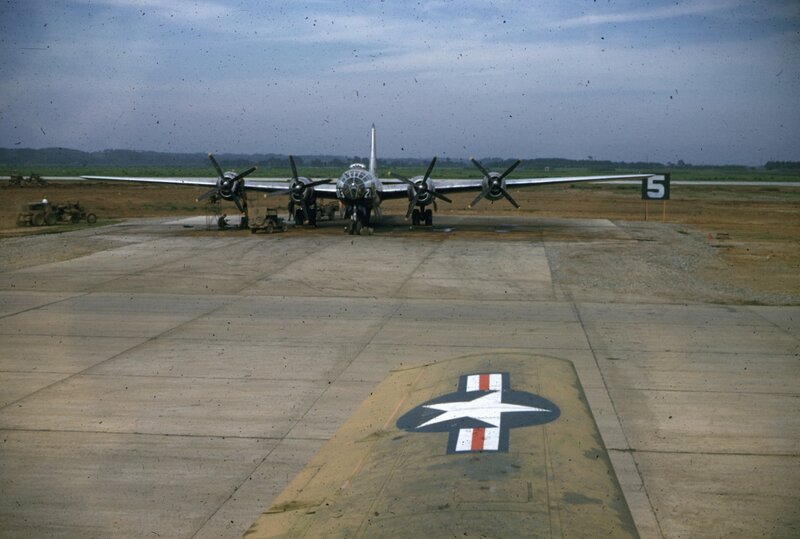 When the old runway deteriorated under heavy usage, the runway was repaired and Yokota supported operations of the A-26-equipped 3rd Bombardment Group by August 1946. 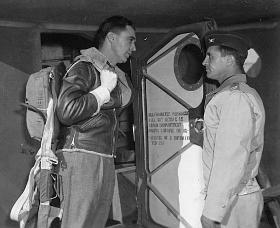 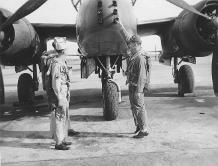 General Kenneth B. Wolfe, Fifth Air Force commander, landed his B-17 at the new airfield on August 15, 1946, at which time Yokota was officially dedicated as an American base for Occupation forces. 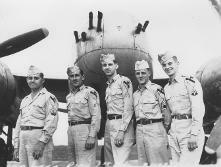 Colonel Edward H. Underhill, Commanding Officer of the 3rd Bombardment Group, led fifteen A-26s into the field from Atsugi AB, a few miles to the south, in conjunction with the dedication. 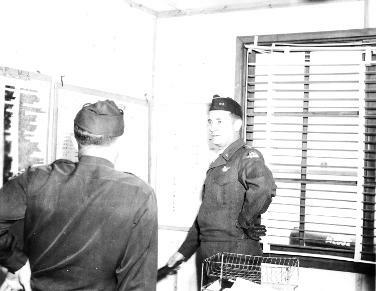 Fifth Air Force Commanding General K.S. 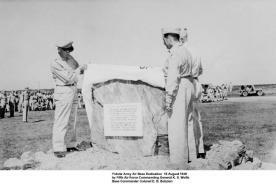 Wolfe, and Base Commander Colonel E.B Bobzien unveiled a stone marker to mark the occasion of the official opening of Yokota Army Air Field. 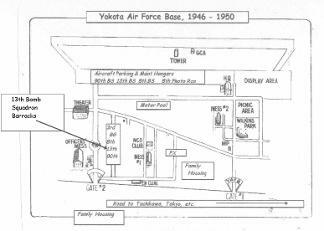 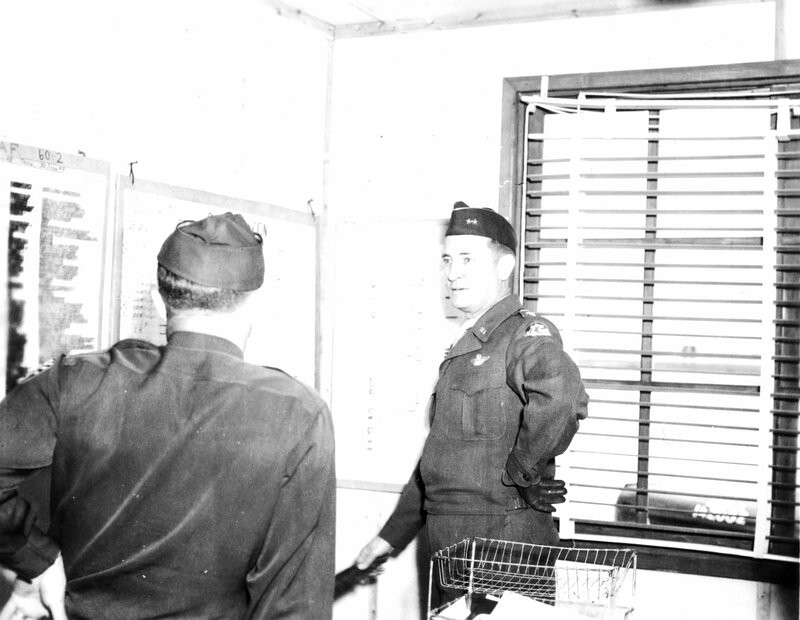 In October 1946, Yokota Commander Colonel Bobzein was killed in a B-29 accident and Lt. Col. Warner L. Gates became Commanding Officer until February 1st, 1947 when Colonel Edward H. Underhill assumed command. 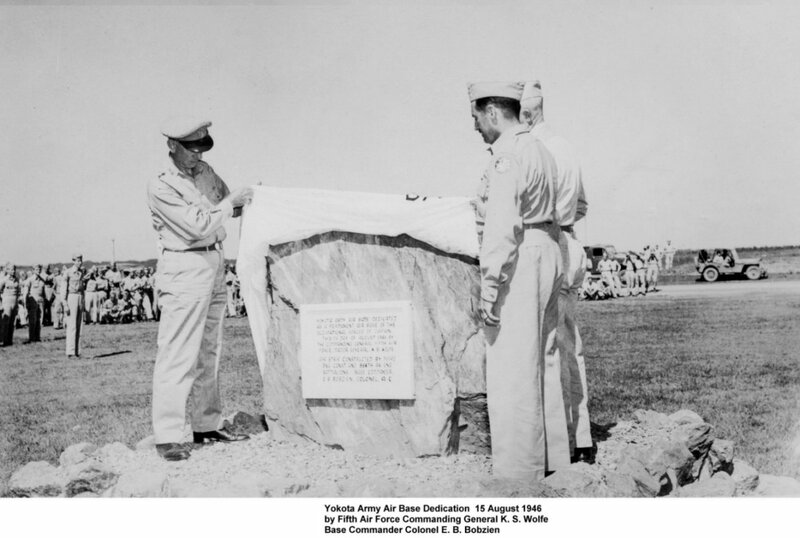 On June 2nd, Col. James R. Gunn, Jr. took over as Yokota's Commander when Col. Underhill was transferred to the position of Commanding Officer of the 314th Composite Wing. 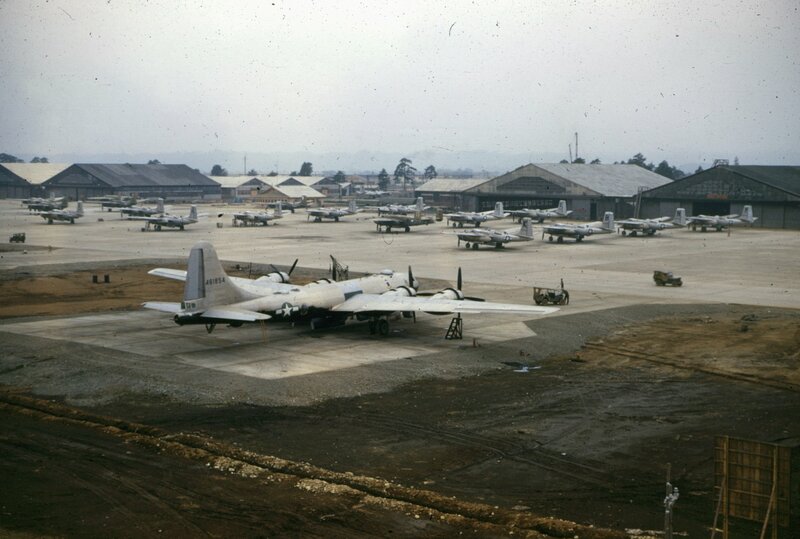 Yokota provided support for fighter, bomber, and military airlift operations, hosting B-26, B/RB 29, P/F- 51, KB-50J, C-54, P-47, P/F-82, P-80 and many other aircraft. 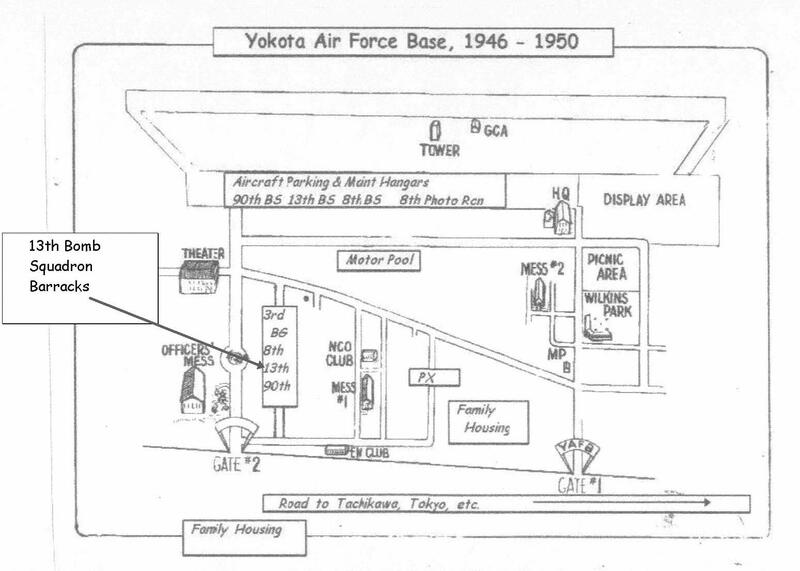 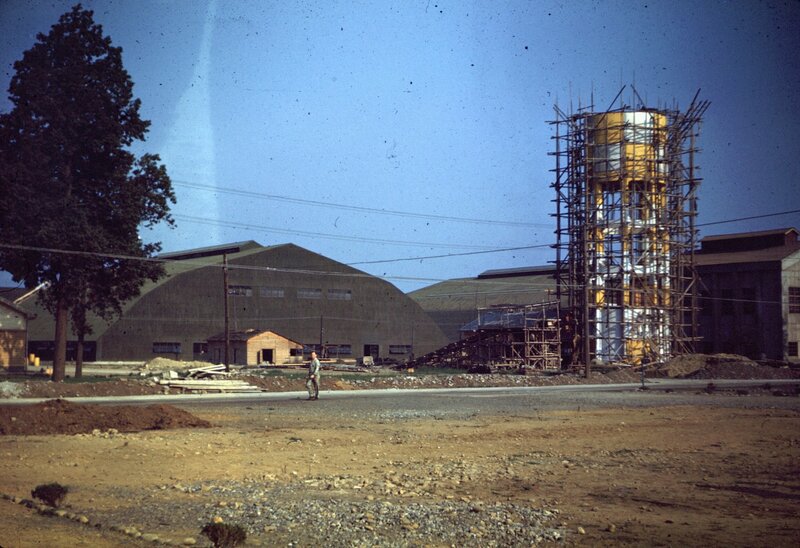 Yokota was home base for the 3rd Bombardment Group (L) from August 1946 until March 1950, at which time the move to Johnson Air Base was ordered. 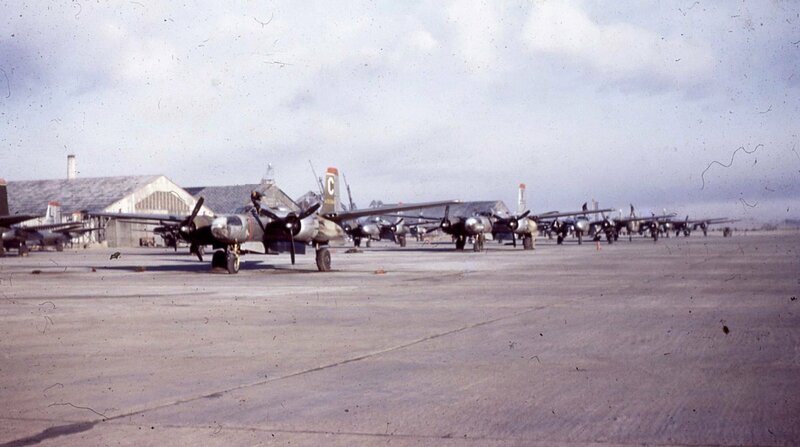 Deactivated and redesignated as 339th Fighter Squadron (347th Fighter Group) with F-82F/G Twin Mustangs at Nagoya AB Japan. Flew modified B-17G bombers equipped under their bellies with a 27-foot boat (termed the A-1) that could be dropped by parachute and which contained enough food, water, and clothing for twelve survivors to last for about twenty days in the ocean. 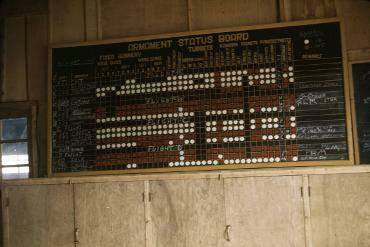 Images via Major Dwight E. Turner - USAF Ret.